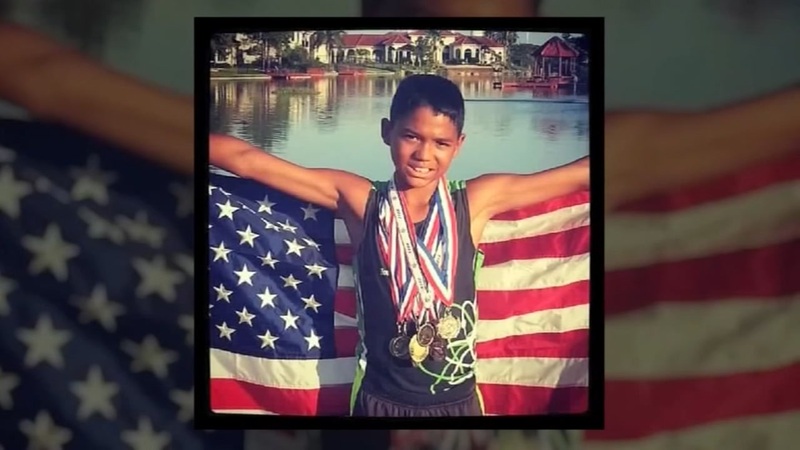 CYPRESS, TX (KTRK) -- It's been almost a year since 14-year-old Michael Riley, who was set to join the Cy-Ridge track team, died after days of fighting for his life against a brain-eating amoeba he contracted while swimming with his teammates at Sam Houston State Park. His mother misses him every day and started a foundation in his memory. "Just trying to get through the grieving process and trying to you know get through life without Michael, you know. It's hard," said Cassandre Riley. Michael Riley has died at Texas Children's Hospital, according to a post by his family on his Facebook page. Even with the Cy-Ridge community rallying around Michael's family this past year, his mom says it's been challenging. And the news last week of 19-year-old Houstonian Hudson Adam's death to the same disease opens old wounds. "I cried for them because I was right there last year, and I know how hurtful it is," said Riley. A Houston teenager suddenly fell ill and died after contracting a brain-eating amoeba. 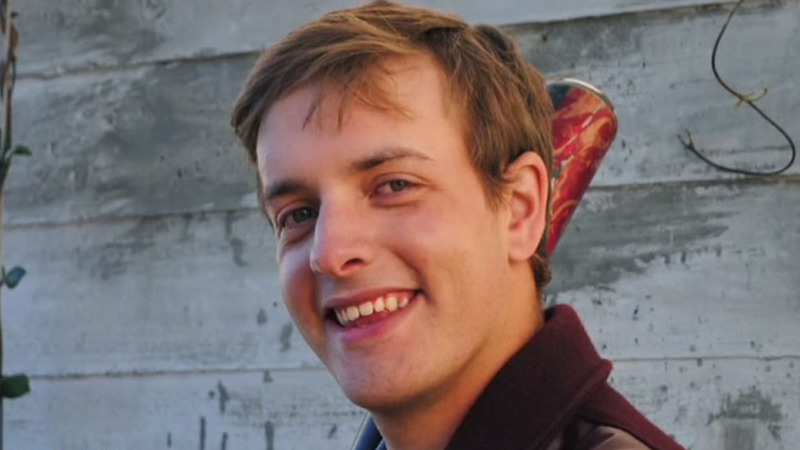 Hudson Adams, 19, played baseball at Northbrook High School for the last four years. Most of the people who contract primary amoebic meningoencephalitis, or PAM, as it's called, live in Texas, Florida or Arizona because the high temperatures make the lakes hot. That promotes the growth of the amoeba. When kids jump into the water, the amoeba enters through the nasal passages, then swims into the brain. Only three people have survived it. But there is one potentially life-saving tip Cassandre wishes her family knew a year ago. 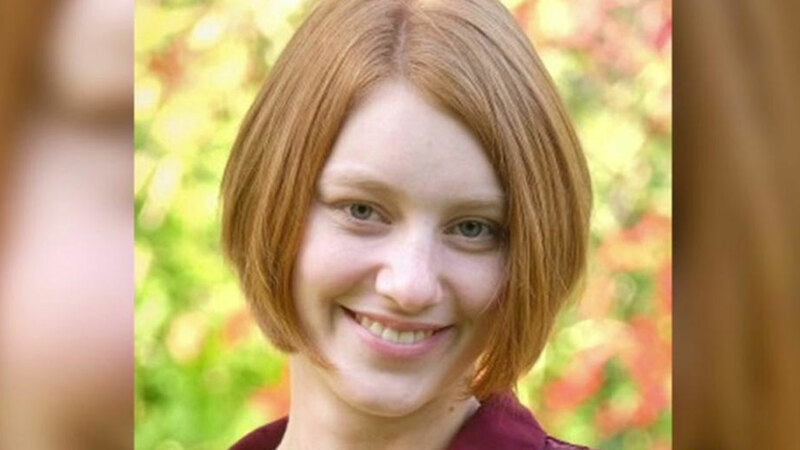 Health officials told WSOC Wednesday that they were investigating the death of an Ohio resident who may have contracted a deadly amoebic infection after visiting the U.S. National Whitewater Center in Charlotte. "Enjoy the lakes, but wear nose plugs because it's preventable," she said. The Center for Disease Control ships in medication to the hospital if someone contracts the amoeba, but getting treatment fast is essential to survival. Riley says some Texas families are a working to get the treatment stored in-state, and she'd like to see more signs at area lakes. She says she'll keep sharing the story of her smart and talented son, Michael. "I don't want his death to be in vain. I just think that if we could continue to spread the word and save lives, and not lose lives I think that would be a great thing," said Riley.